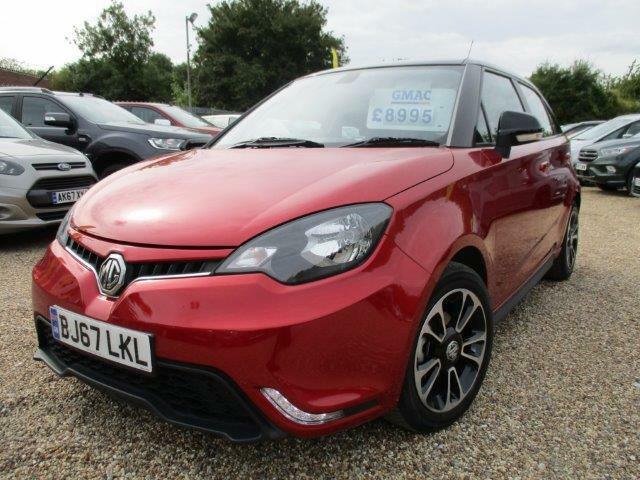 Perkins MG have an excellent selction on Nearly New and Used MG cars in stock for you to Test drive. 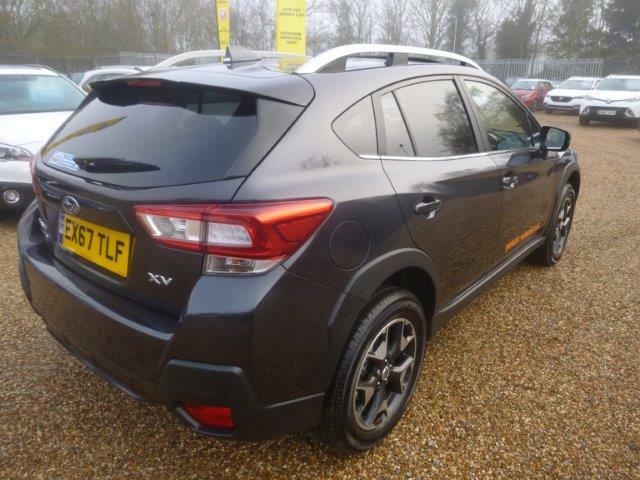 Prices start at just £8495 with a supurb low rate finance APR deal and low deposit to get you really MGoing. 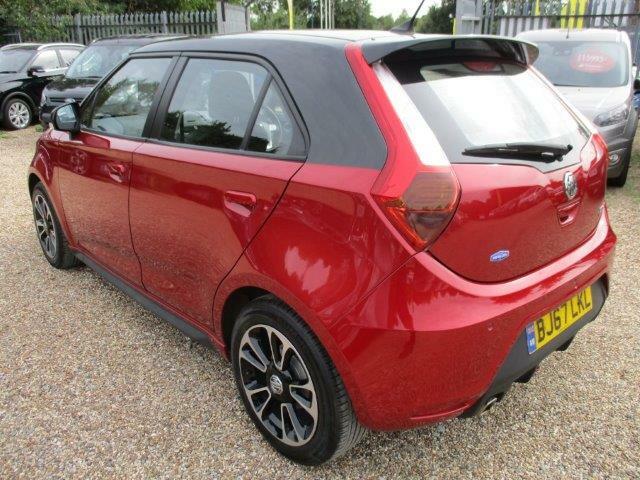 We have just de-fleeted our MG 3 courtesy cars and we have 7 left of the 12 we orginally registered . 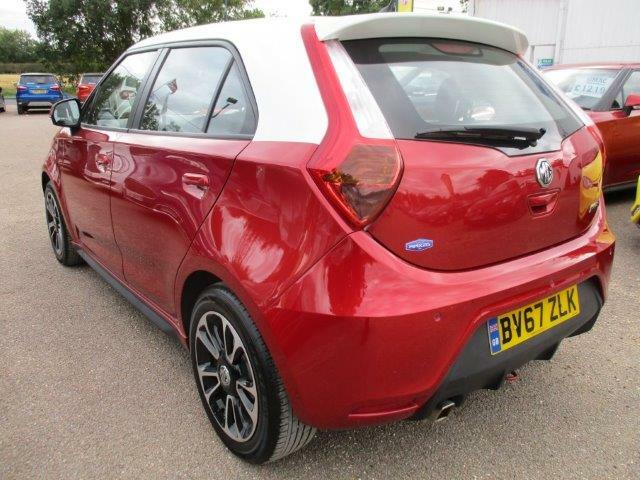 These are all MG STYLE PLUS 1.5 Petrol model with Group 4 Insurance so very low. 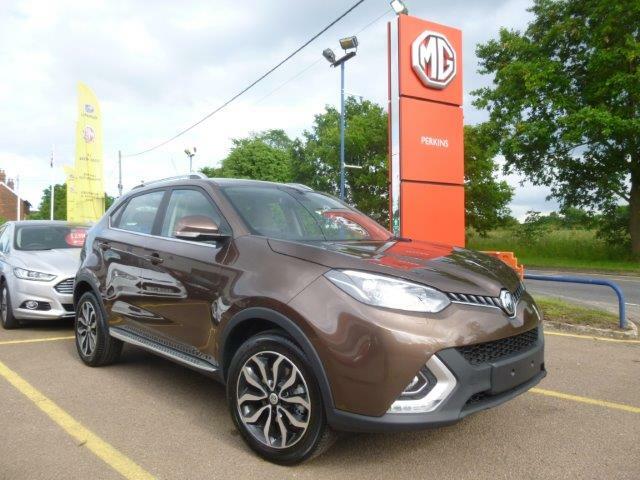 With 18 months MG warranty remaining and all under 12000 miles these car have been Serviced and prepared and ready to go to a new home. 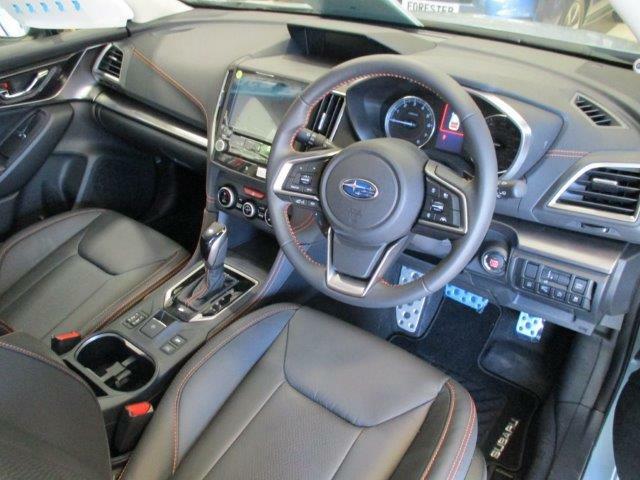 At Perkins Subaru for 2019 we have an excellent choice of Used and Nearly New Subaru Outback Premium Automatic Lineartronic models for you to choose from. 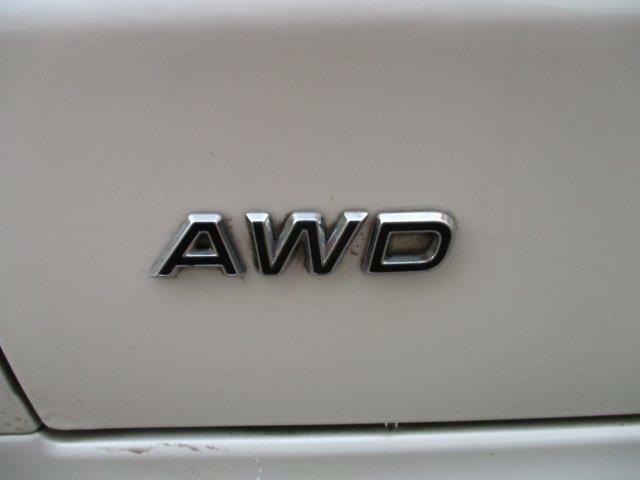 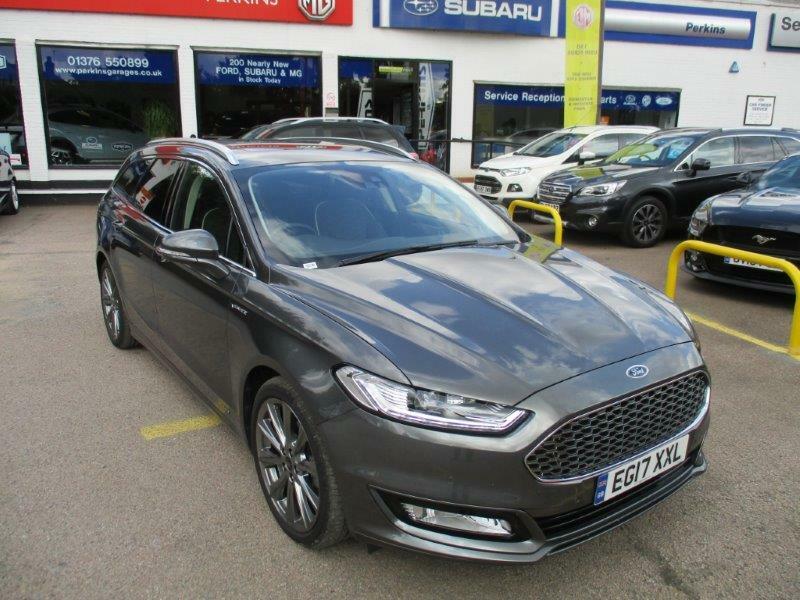 The 2.0 litre AWD 150ps diesel variants are no longer available as a new car and are fantastic value for money along with the very last of the 2018 model petrol 170 ps models we also have in stock. 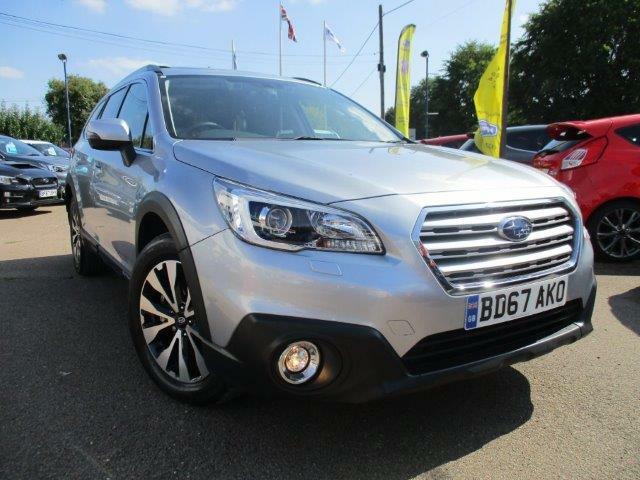 With Subaru Symmetrical All Wheel Drive, Eyesight ( the worlds best safety system) and Starlink Connectivity, the Outback is one of the superstars of the range and well worth a look if you need a family Estate/ SUV with huge load ability and a dynamic drive experience. 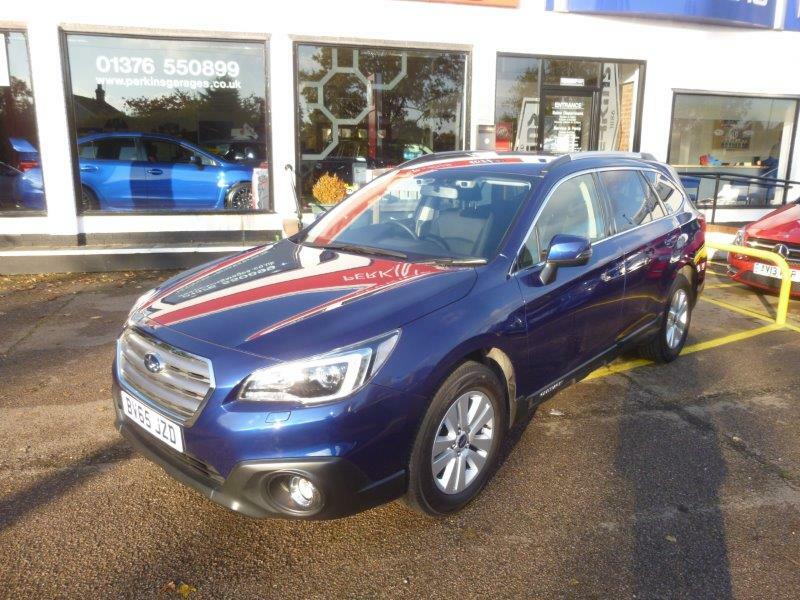 If you are looking for an Outback, we pretty much have the best choice available in stock with added extras to enhance and assist your purchase. 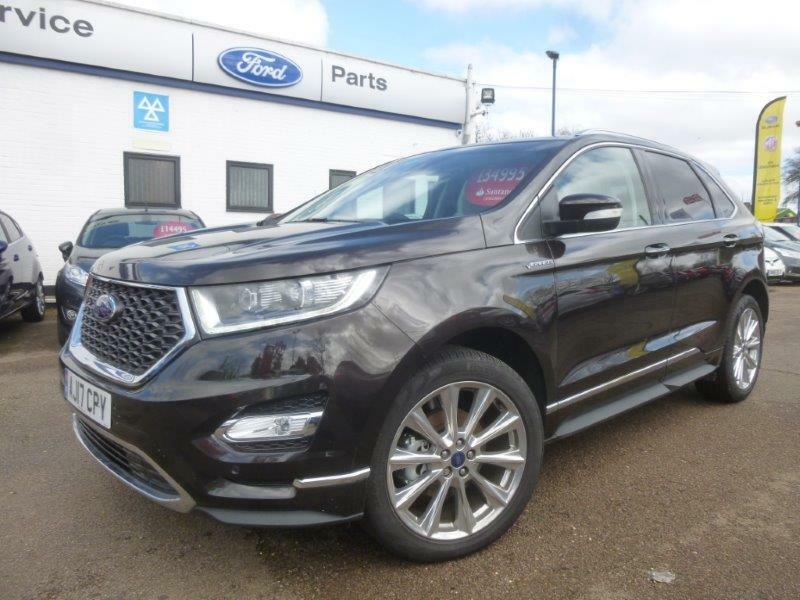 We would love to value your part exchange also so please visit the part exchange page on the website to give you an accurate guide to its value. 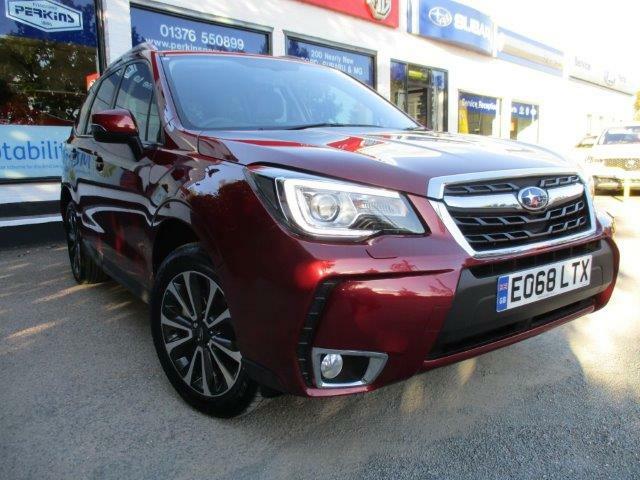 We currently have 6 nearly new examples in stock , all with less than 12000 miles covered and all with the remainder of the Subaru UK 5 year / 100k warranty. 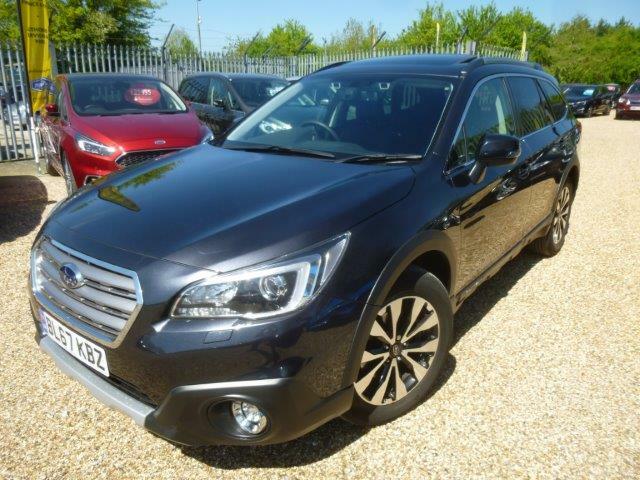 BP18RNU - Subaru Outback 2.0D Premium Auto AWD in Dark Grey with Ebony Leather - Eyesight / Sunroof / Satellite Navigaiton / X-Mode / Adaptive Cruise Control / Dual Zone Climate /Rear Camera - 10000 miles £25500. 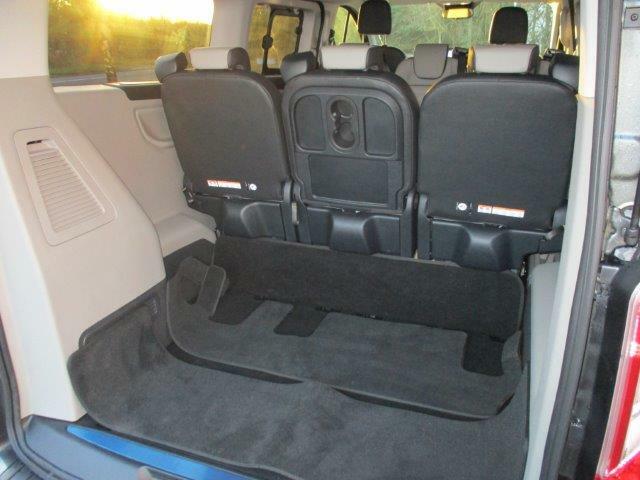 All the specifications listed are on all the vehicles. 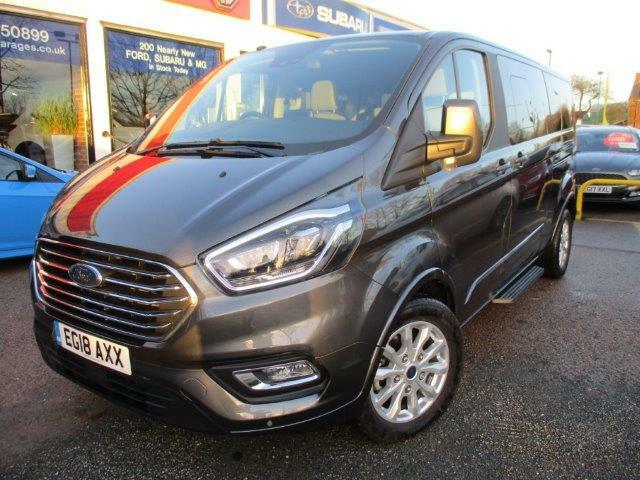 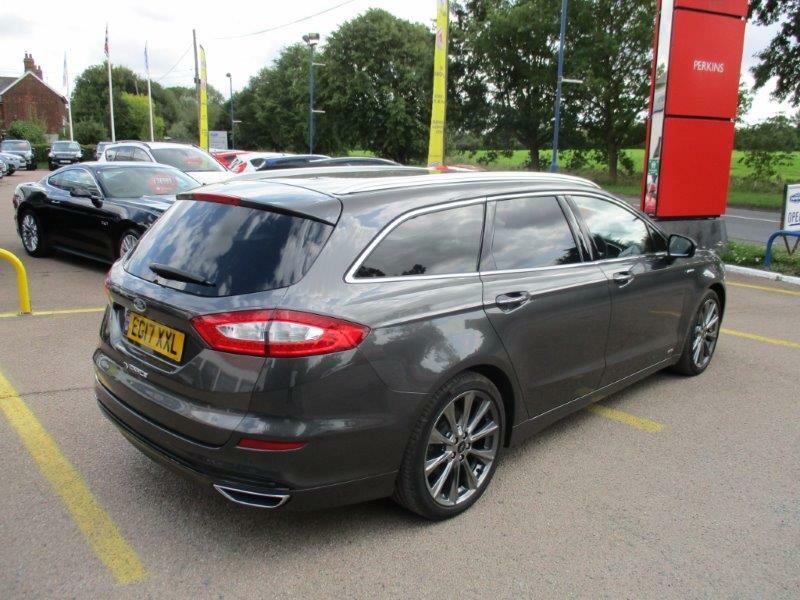 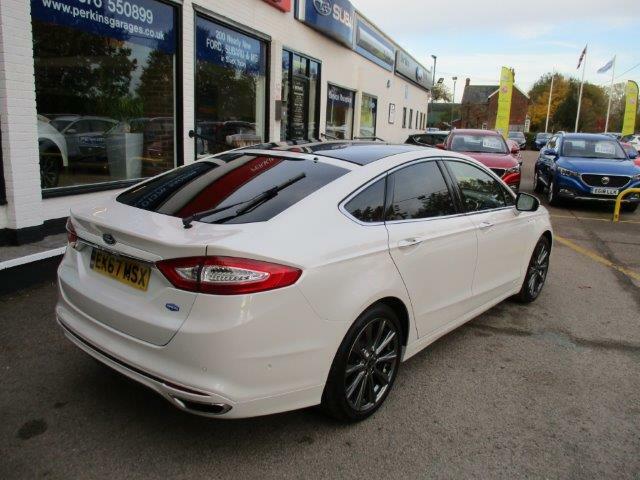 New into stock this week (10/12/2018) to compliment our Nearly New Ford Tourneo examples is the 18.5 MY 8 Seat Titanium 130ps mode in Magnetic Grey with Salerno Leather Trim with just 3000 miles. 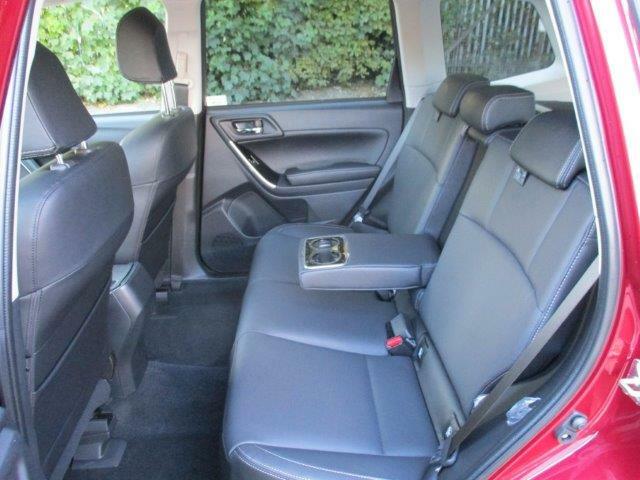 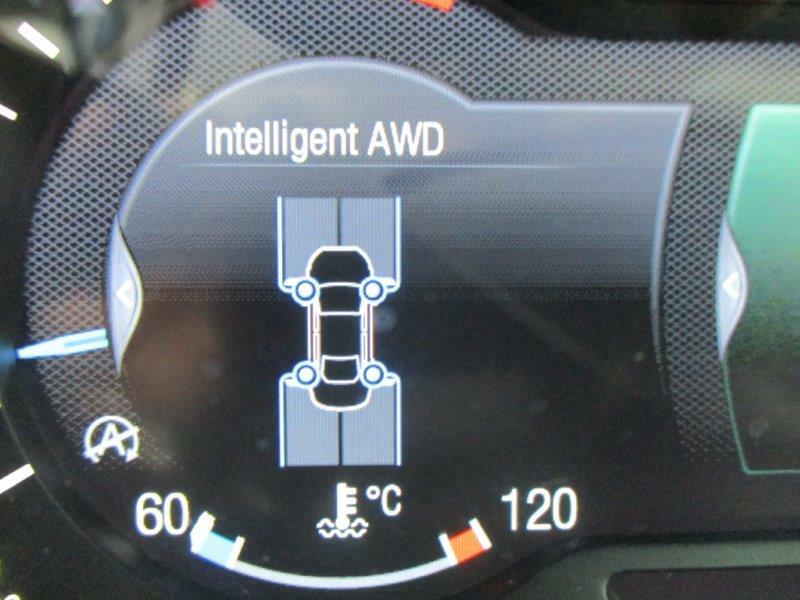 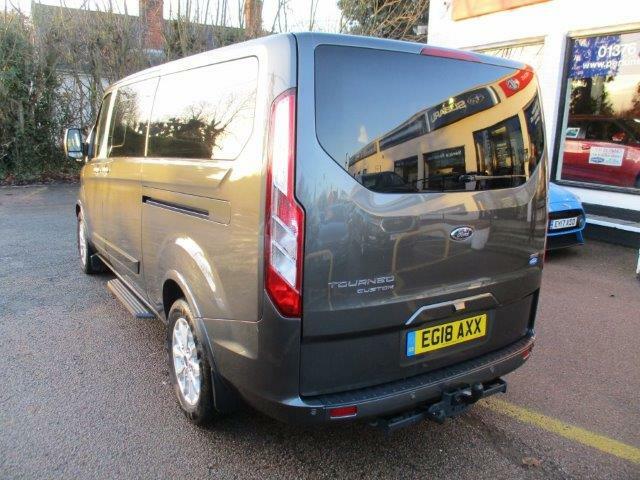 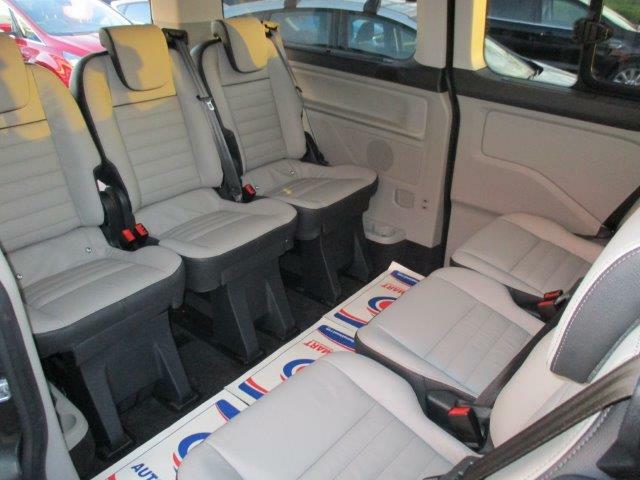 This vehicle is the new model Mini Bus with the latest 6.3 compliant Euro emissions equipped with SYNC 3 Satellite Navigation, Factory Tow Bar, BLIS, Rear Vision Camera and traffic sign recognition and its teriffic value for money as a Nearly New Ford. 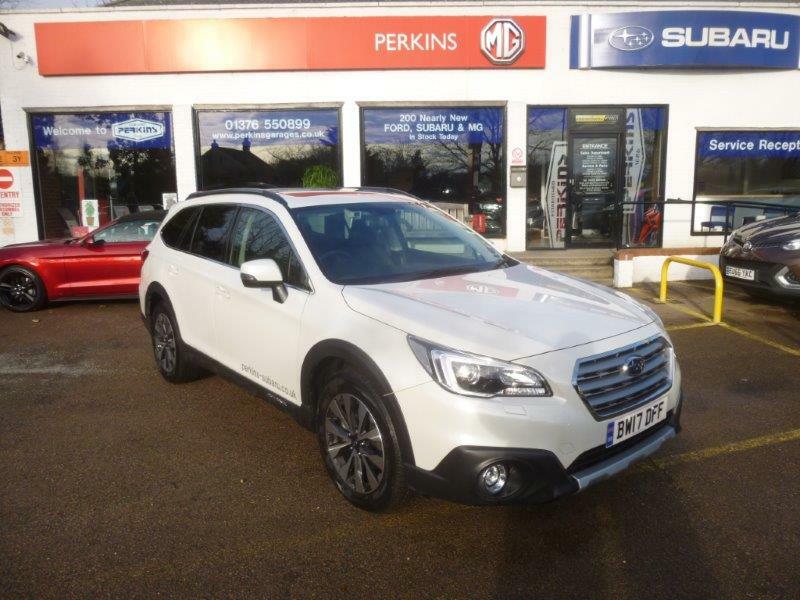 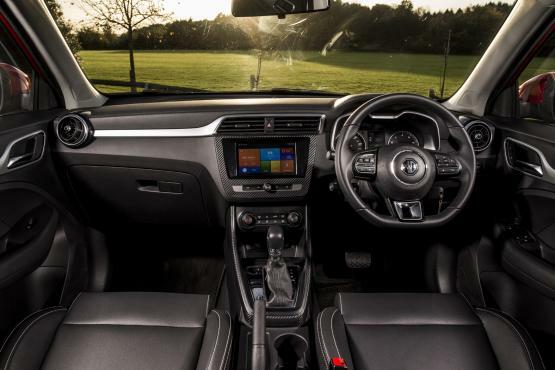 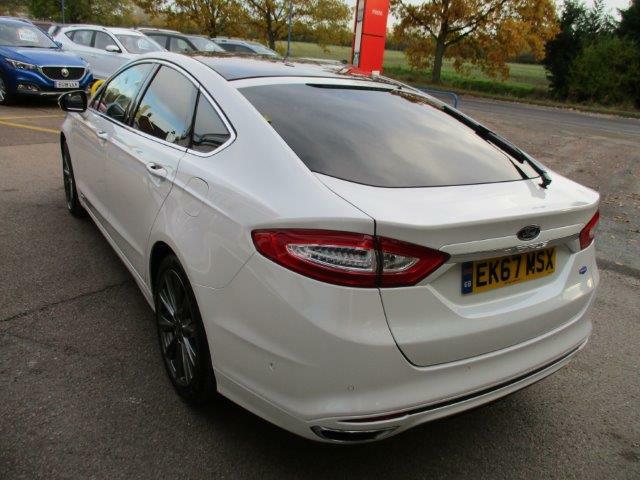 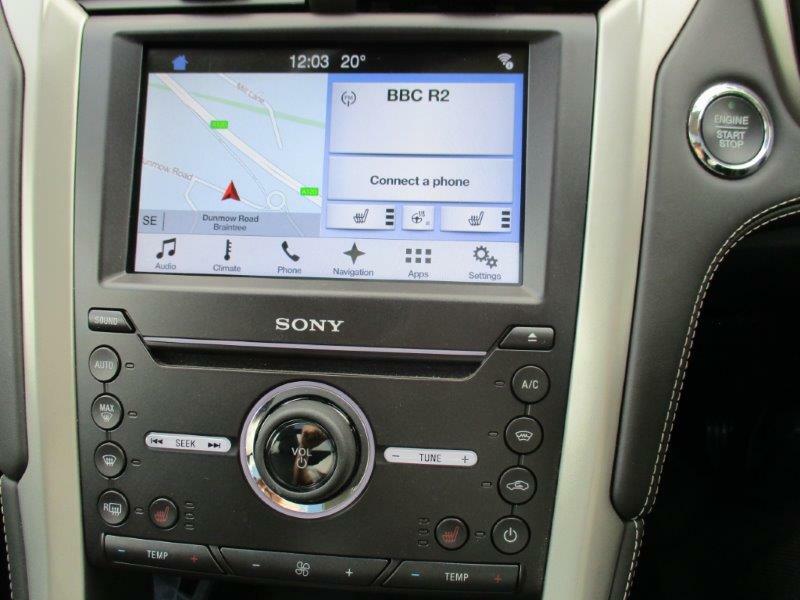 Call our sales team today on 01376 550899 or email us at sales@perkinsgarages.co.uk to enquire about this stunning Nearly New vehicle from Perkins Used car Centre nr Braintree and Chelmsford in Essex - CM77 6SA for your navigation. 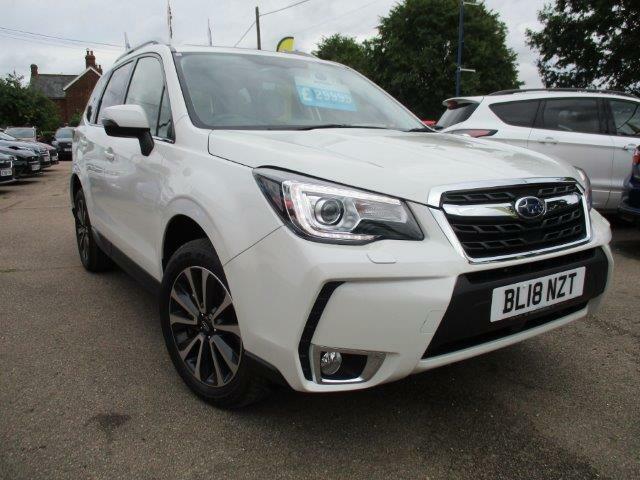 Available right now but only while the stock lasts is this great offer from Subaru UK and Perkins Subaru. 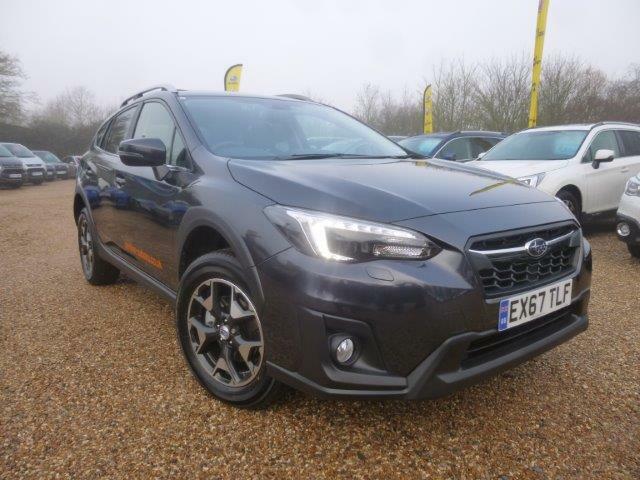 ZERO % Finance Offer on ALL 1.6i Subaru XV SE and SE PREMIUM Automatic modelsand 2.9% APR on 2.0i models - Take a look at these headline rates and just call us on 01376 550899 to discuss the best deal for you- We are open 7 Days. 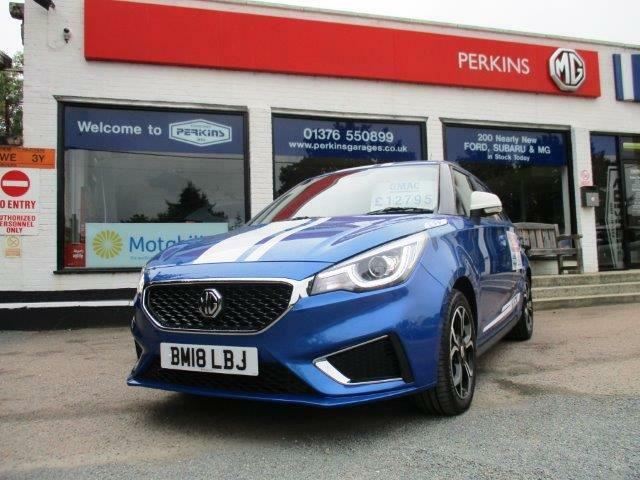 IMPORTANT NOTE FOR NEW MG CUSTOMERS - As we approach Christmas 2018, Perkins MG have been putting the range of new MG cars in shopping centres close to our dealership and the cars are zooming away rather quickly . 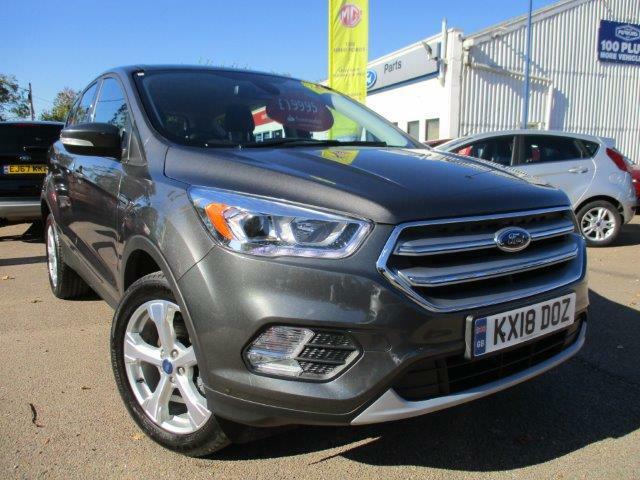 We have pre-ordered as many models as possible so we have a few more vehicles available for 2018. 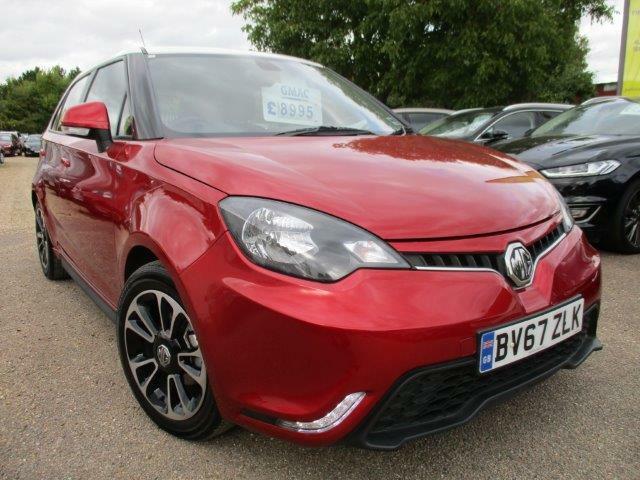 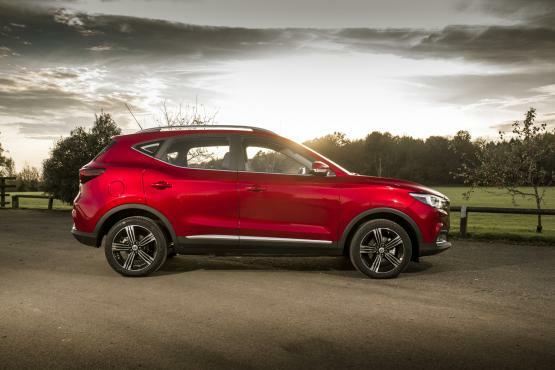 If you want to get into a New MG motor car for 2019, please visit us and test drive and place your order to avoid disappointment with specification and colours. 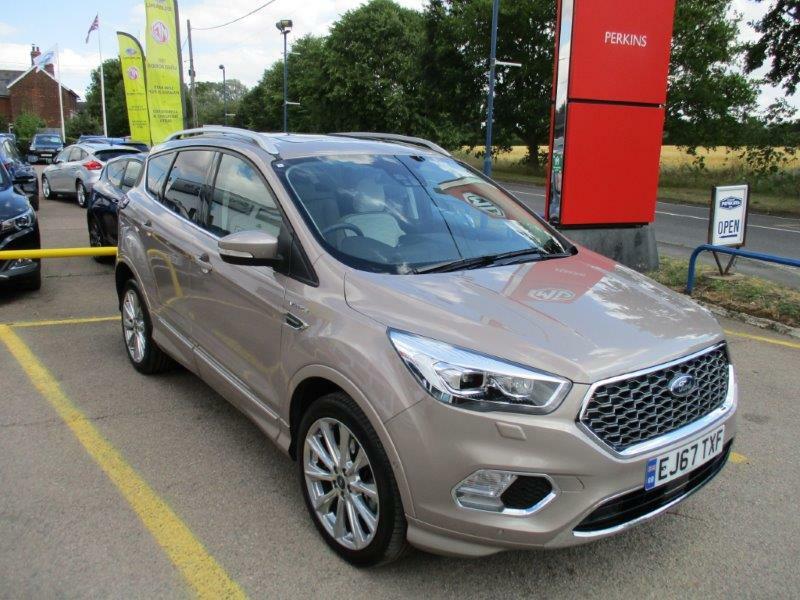 The 0% Finance Offer is currently available until the end of 2018 but 2019 orders will be honoured if the vehicle is currently not landed in the UK. 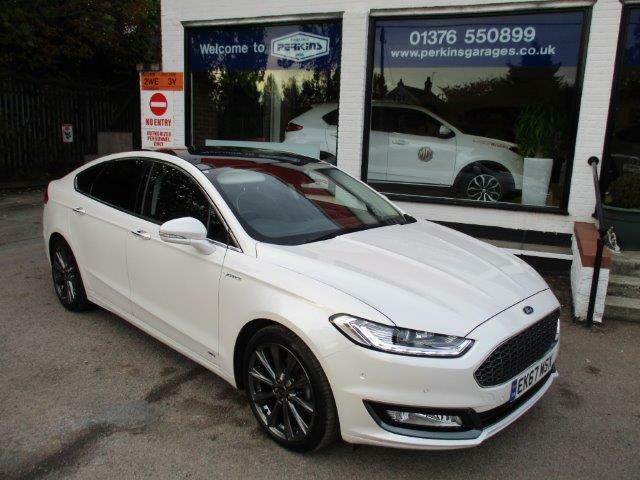 We have not been informed if this offer is continue into 2019 so please call a member of the sales team on 01376 550899 if you have any questions about ordering a new vehicle. 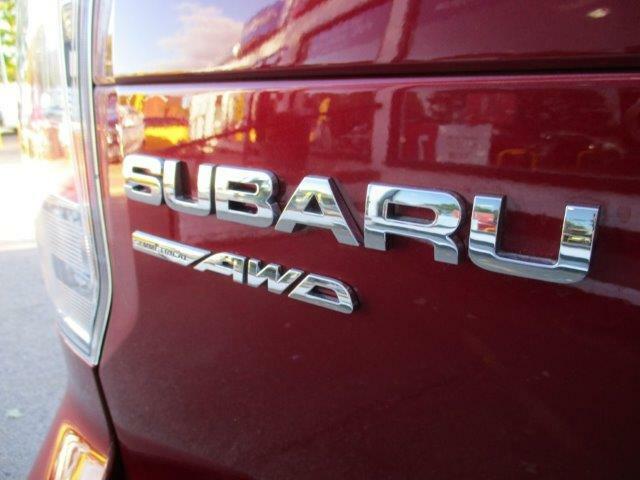 We are open 7 days and we are located at CM77 6SA for your navigation. 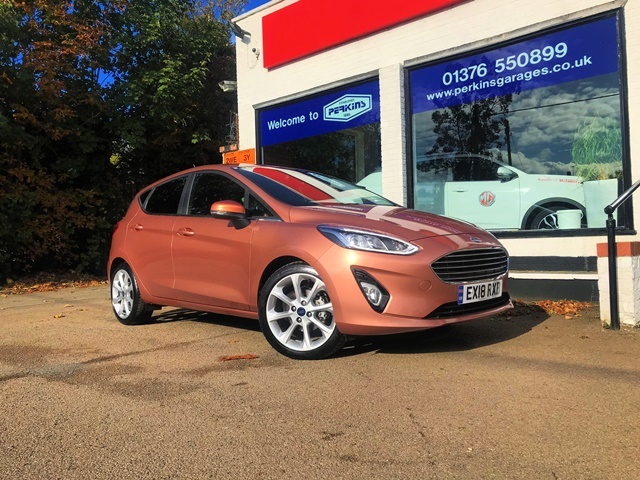 Due to constant demand we have re-stocked with Ford Fiesta models again ( April 2019 ) this week. 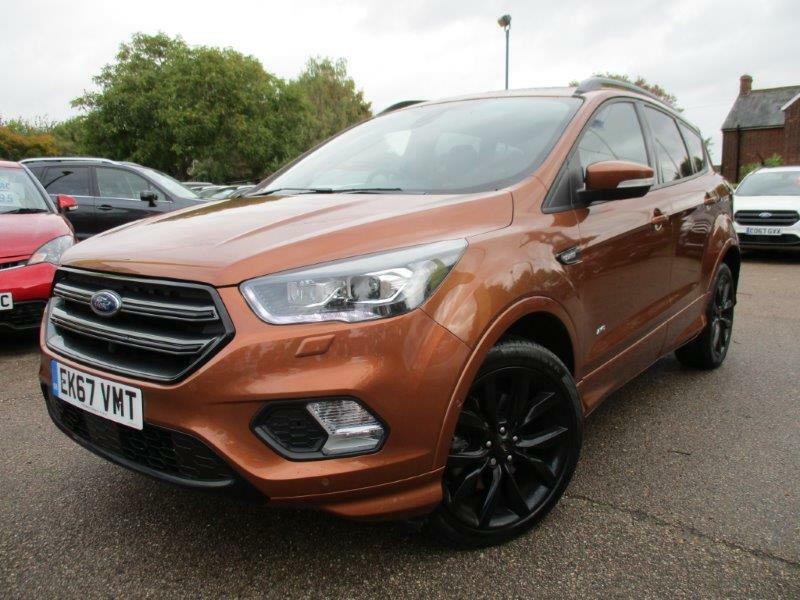 Ranging from a 2017 66 REG Fiesta 1.25i Zetec Navigator with 10000 miles at £9495 to the latest model 2018 18 REG Fiesta 1.0i Titanium B&O PLAY Automatic model with 6000 miles at £16995. 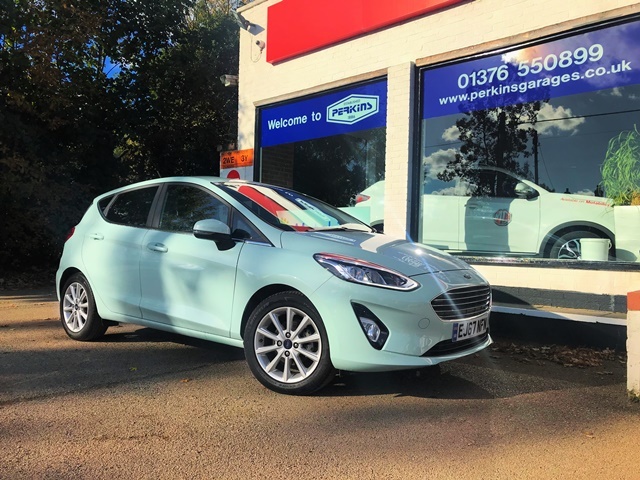 WE ahev new arrivals of Fiesta ACTIVE and New Model ST with Performance Packs too.